If a horse won’t stand still, you do a whole lot of not standing still, till standing still is the only thing the horse can think about. 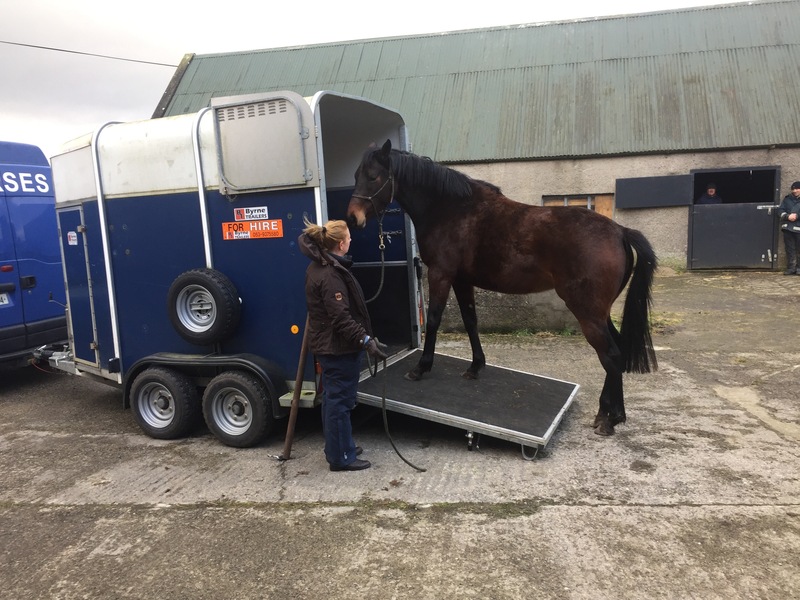 If a horse won’t go into a trailer, you make life outside the trailer a whole lot like hard work, till standing in the trailer is the only way he gets to rest. This works. You can achieve very quick and dramatic results without gadgets. You don’t have to hit, or yank or “force”. But are you really avoiding “force”. This is my dilemma. I can convince a horse to do anything using this technique. Literally anything. And I’ve done it, done it for years. I have the creativity, experience and patience to always be able to come up with the “hard” to convince them to do the “easy”. I believed there was nothing wrong with convincing “problem” horses to do things my way, as long as I wasn’t using fear or intimidation to do it. But was I “forcing” them? Really? Over the last number of months, the horses got harder, the problems got bigger, and the stakes got higher. Expensive horses with serious (fear based) problems became the bulk of my work. Could I “convince” them to do things my way, absolutely. Every time. But, despite the fact that I never used fear or intimidation, it started to feel like I was forcing them. They were scared, and I created a bond, filled with trust, and then I would exploit this trust as I convinced them to do things my way. By exposing them to the things they feared, in increments (another natural horsemanship technique called “approach and retreat”) I used their trust to convince them to do things my way. And when they questioned, I made the right thing easy and the wrong thing difficult. This is the basis of current “natural horsemanship”. And it works. But is it right? Is it natural? Is it “forceful”? I sat on this dilemma for several weeks. But once the idea entered my head, the idea that perhaps I was exerting force, even passively, I couldn’t do it anymore. I have begun to see “natural horsemanship” in a new light, and I think I have moved to the next level. I feel like I have become very good at tricking horses into behaving, and I don’t really like it. I think this is where my fascination with liberty comes from. Once you remove all the ropes and the halters you are left with the horses true feelings. 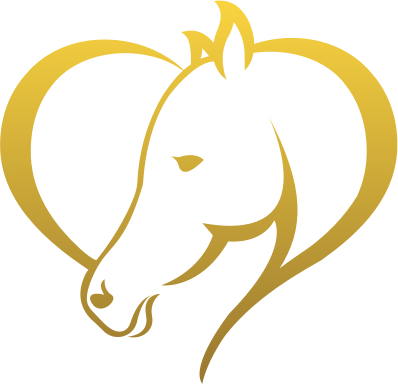 I have noticed there is a new brand of horse trainers doing amazing things with their horses. Amazing things that their horses absolutely want to be a part of. I see this as the next wave of “natural horsemanship”. The new trend of working with horses on their level, leaving them with the respect they deserve. Not treating them as misbehaving children to be tricked, but as true partners. I see myself moving in this direction. As I change my attitude towards horses and horse training, doors open. I have become aquatinted with Emma Massingale, being given the opportunity to provide her with round pens (as my alter ego Round Pens Ireland). Emma is doing amazing things with horses and I hope to learn from her. 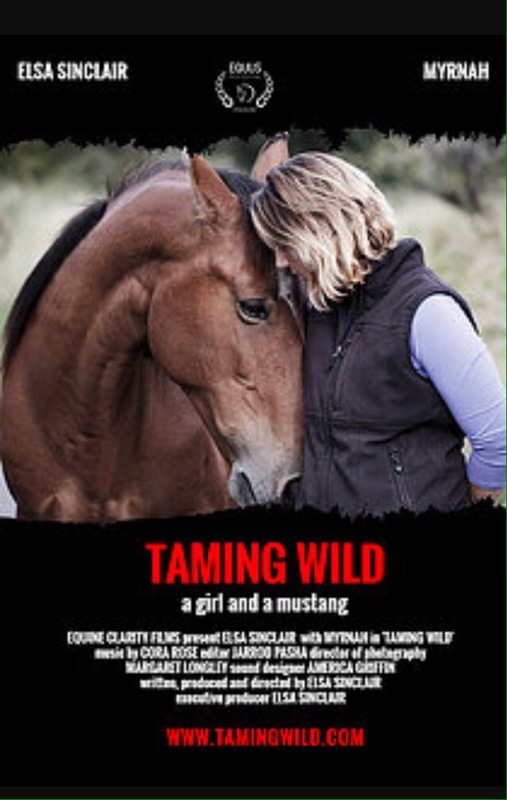 I have watched the beautiful movie “Taming Wild” with Elsa Sinclair, and that movie came to me when I was feeling low about my disillusion with my current role in the horsemanship world. Dare I say that movie changed my life, and put me on a new path with horses. 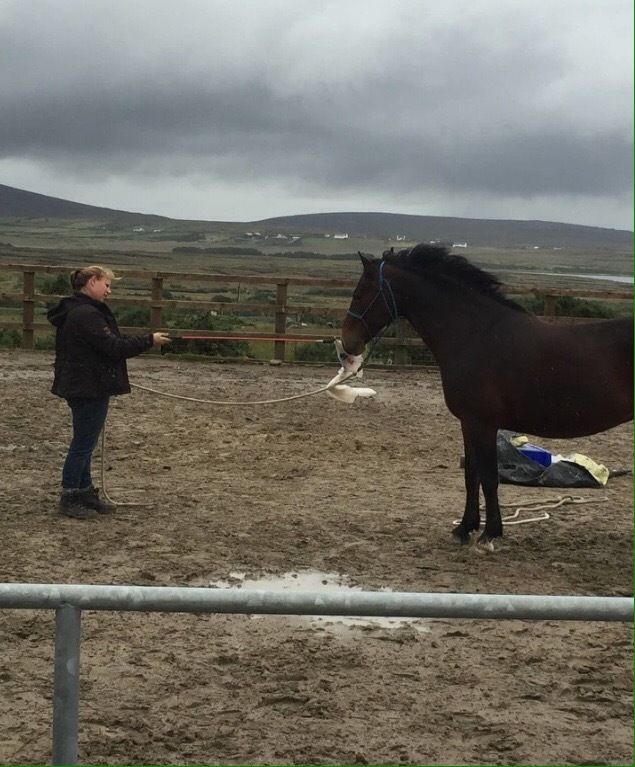 This spurred me on to contact Elsa, and I am now proud to say that I am bringing her to Ireland to teach a clinic. I look forward to this new way. This passive way of training horses. I see a new path ahead of me and honestly I can’t travel down it fast enough. I hope I can take some of you along with me as I explore this new world of passive training. 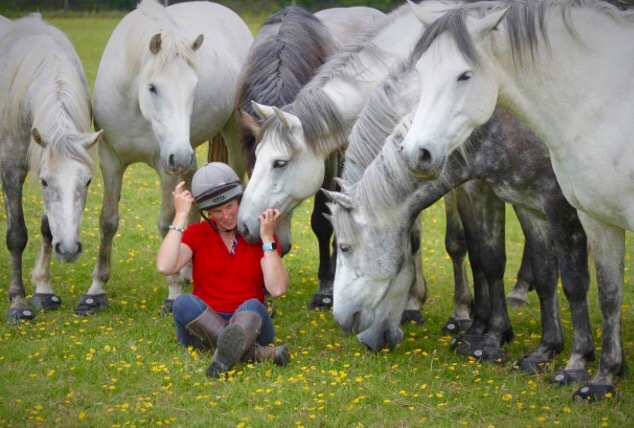 Of making friends and partners and giving the horse a choice. I’m sure it won’t be easy, I’m sure I will struggle with the patience involved when I know I can make it happen faster, but I need to learn to move away from “making it happen”, and move into an “allowing it to happen” frame of mind. 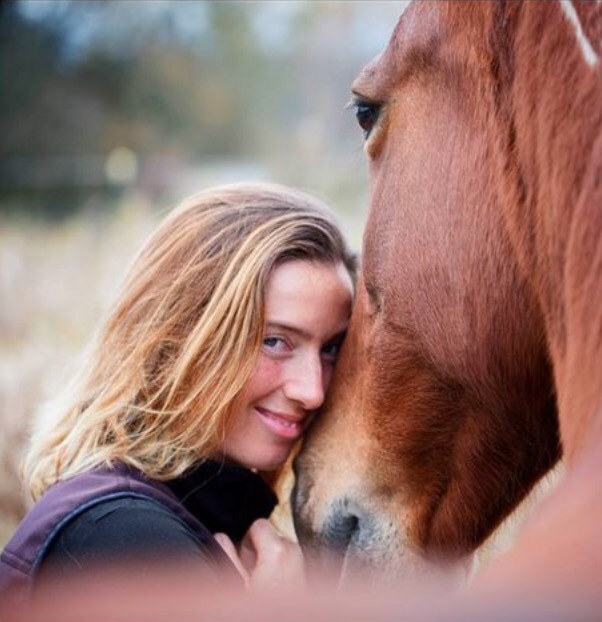 I encourage everyone to join me at the upcoming Elsa Sinclair workshop and open a new door in your horsemanship life. A big double door big enough for both you and your horse to walk through together. I’m tired of leading, I’m ready to walk hand in hand with my partner, the horse.